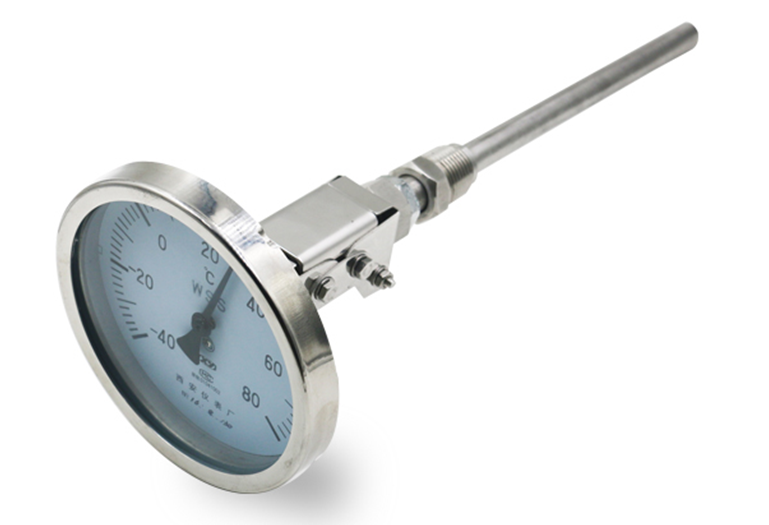 stainless steel Bimetal thermometer is a kind of measurement in the field of low temperature test instrument. 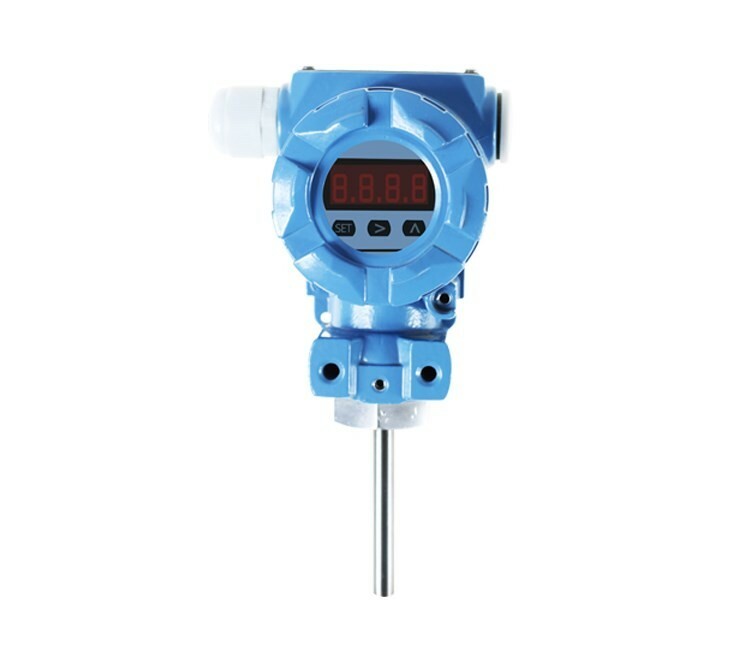 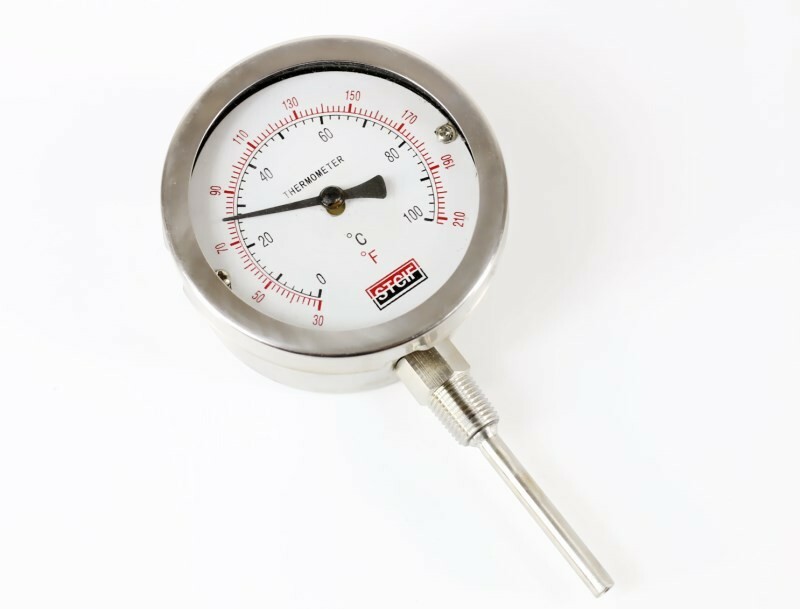 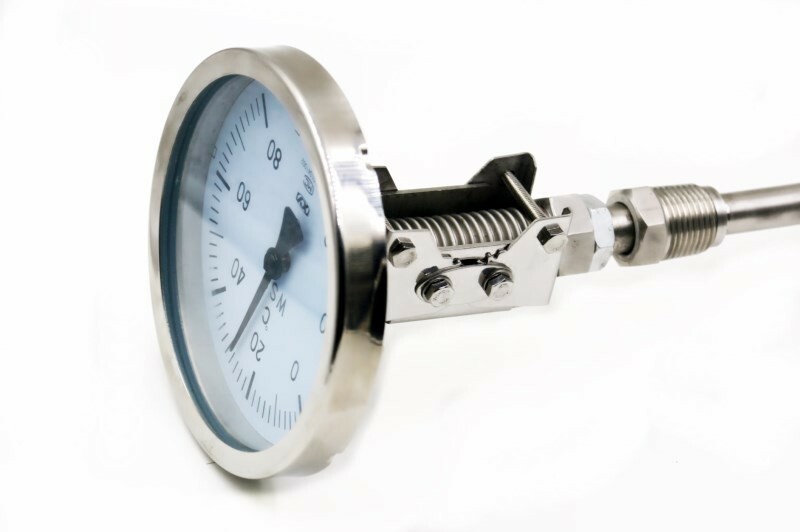 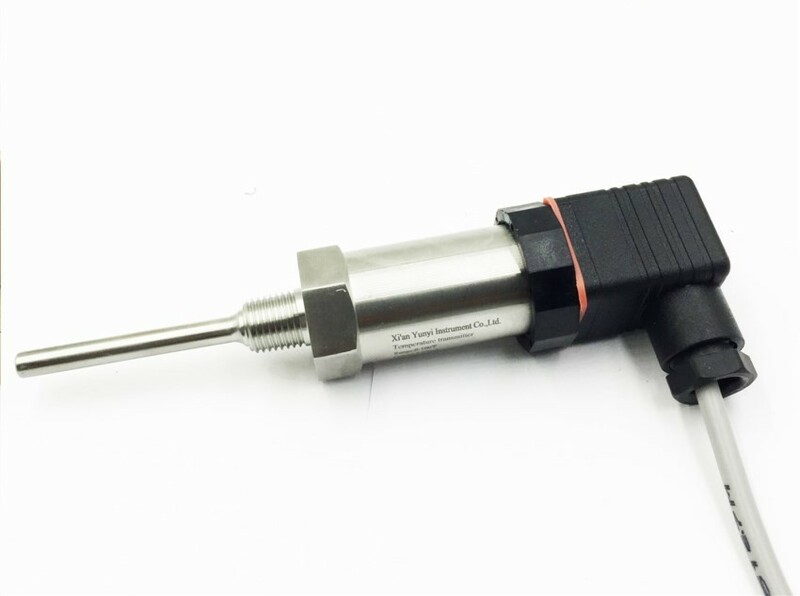 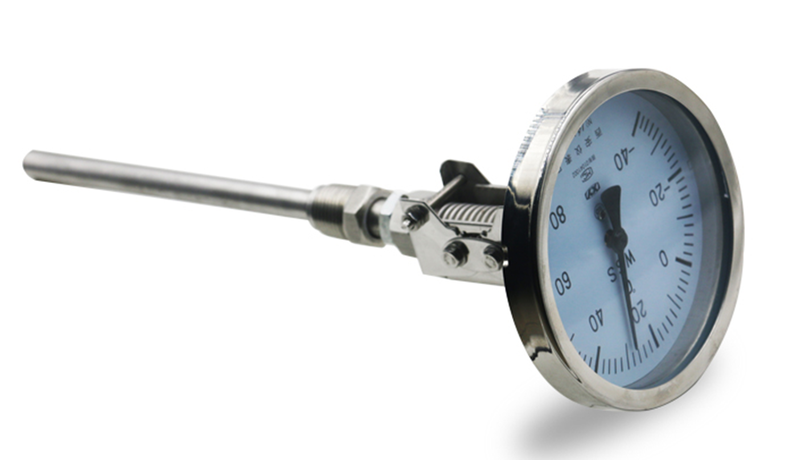 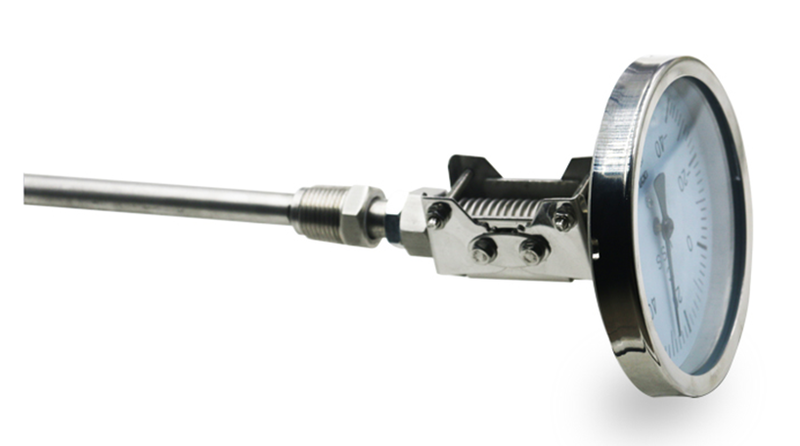 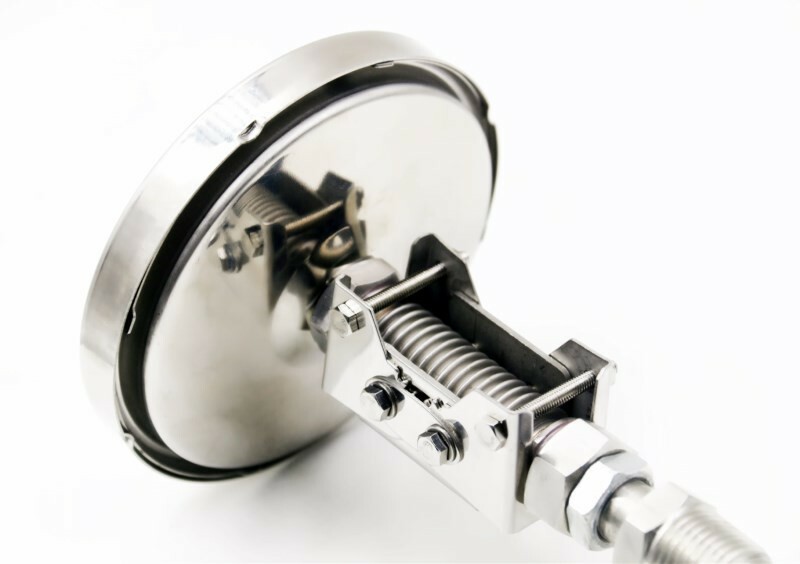 Bimetallic thermometer can be directly measured in the process of various production - 80 °C ~ + 500 °C within the scope of liquid, steam and gas medium temperature. 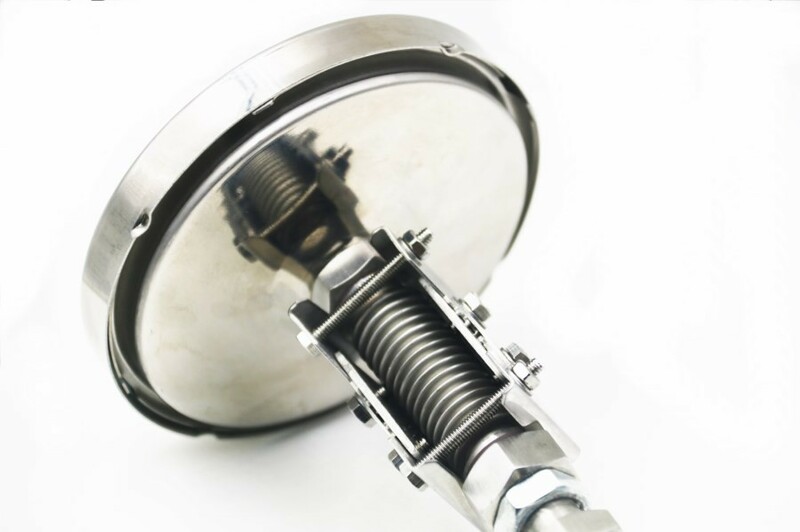 Many kinds of structure forms, can meet different requirements. 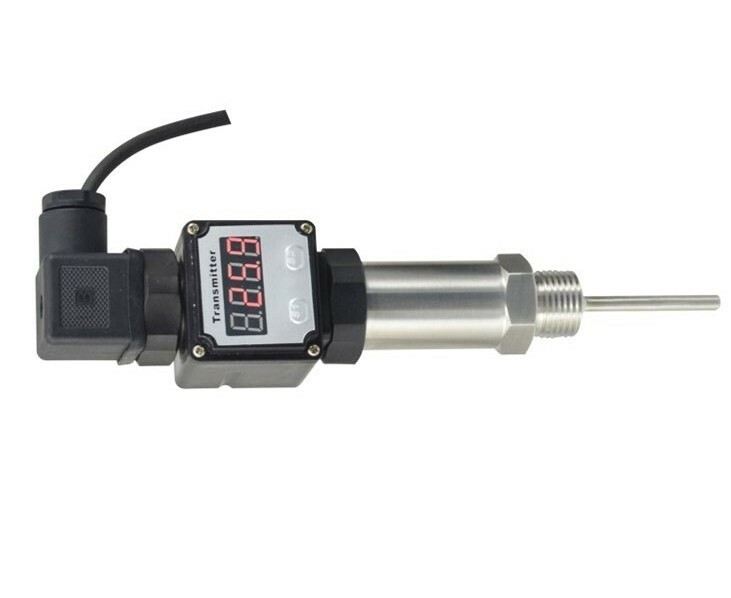 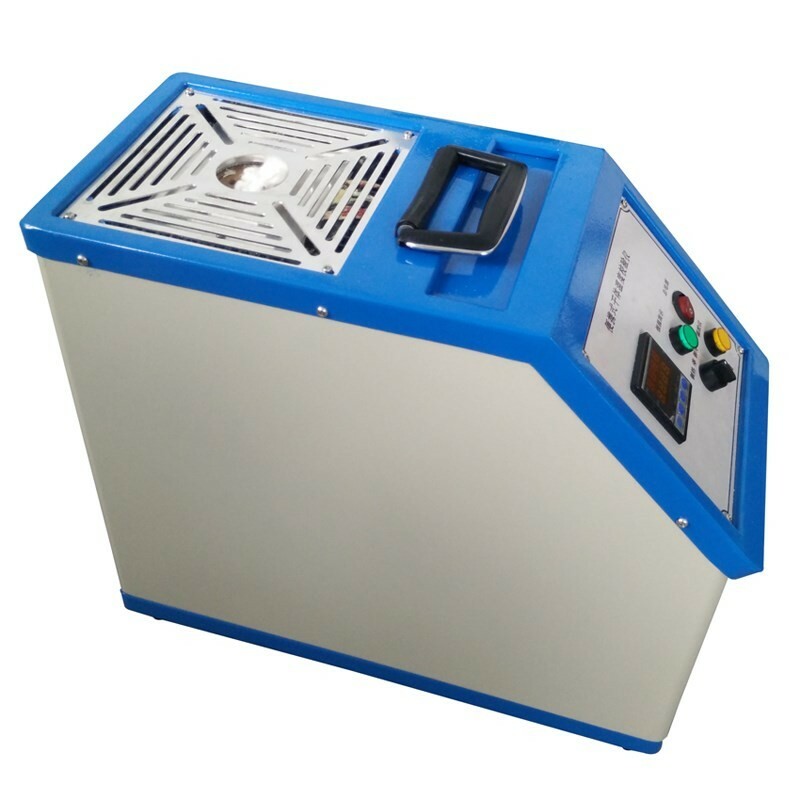 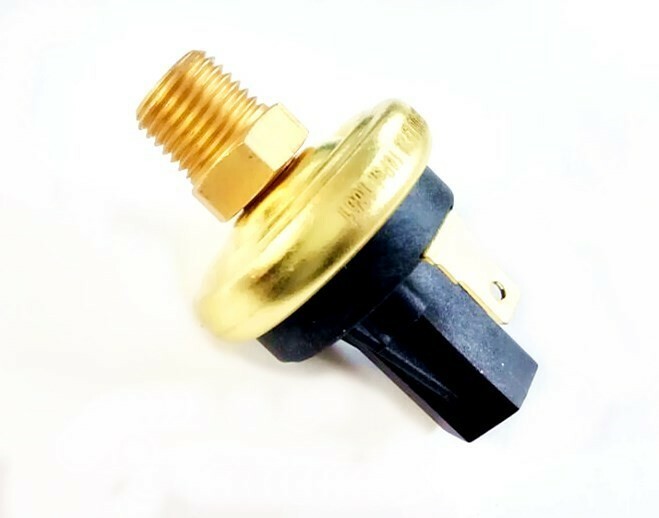 Bimetallic thermometer is based on the ring around the made of bent bimetallic strip,when the bimetal thermometer one end of the expansion when heated,put in motion pointer rotation,the instrument will show should value.